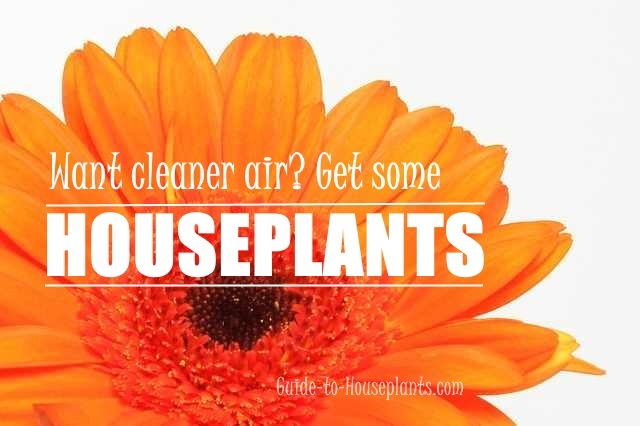 You've probably heard about plants that clean the air, ridding our homes of indoor toxins. You always knew that your houseplants were good for you, right? Besides adding beauty to our homes and offices, plants make us feel good. A few leafy buddies improve our mood at work. They have a calming effect in our homes. Plants show how much we care when we give them as get-well, congratulations, or birthday gifts. Just as indoor plants make us feel better emotionally, they restore life-sustaining oxygen to the air we breathe. You knew that, too. And that's not all. They work hard to make us healthier. A study by NASA, along with later studies on indoor air quality, proved that many common house plants have the ability to reduce toxic chemicals from tainted indoor air. Formaldehyde - adhesives, drapes, fabrics, upholsteries, floor coverings, grocery bags, paints, stains, varnishes. Benzene - adhesives, caulking, ceiling tiles, photocopiers, paints, stains, varnishes, wall coverings, tobacco smoke. Xylene and toluene - adhesives, caulking, printers, photocopiers, paints, stains, varnishes, wall coverings. Ammonia - carpeting, cleaning products, photocopiers. Alcohol - adhesives, carpeting, caulking, ceiling tiles, floor coverings, paints, stains, varnishes, wall coverings. Acetone - nail polish remover. Lady Palm is one of many palms that made the list, and is unbeatable for removing ammonia. Rubber Plant outperforms all the Ficus plants tested for removing toxins, especially formaldehyde. Boston Fern tops the list for removal of toxic formaldehyde. It even adds humidity to the air, another good-for-you quality. 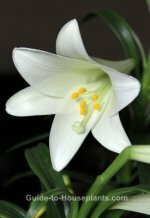 Peace Lily is one of the leading all-around blasters of acetone, alcohols, benzene, ammonia, trichloroethylene, formaldehyde and xylene. Spider Plant has one of the best removal rates of formaldehyde from tainted indoor air. Corn Plant ranks near the top in all categories, especially formaldehyde. Dragon Tree proves to be a dynamic air-cleaner of xylene and trichloroethylene. English Ivy is not only a vigorous climber, it works hard to remove many toxins, especially formaldehyde. Pygmy Date Palm has a high overall ranking, and is especially effective at removing xylene and toluene. Florist's Chrysanthemum is one of the primary air-filtering plants, whisking away formaldehyde, ammonia and benzene. Weeping Fig nears the top for removal of formaldehyde. It also works wonders at purifying the air of ammonia, xylene and toluene. Parlor Palm, Peace Lily and Pothos are just a few common plants with a high rate of transpiration. 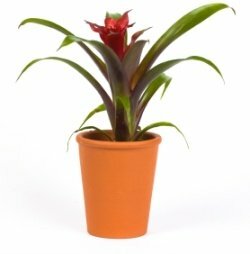 Starting your air-cleaning plant collection is a breeze with the indoor plants shown here. They're beautiful, too -- and super-easy to grow. How many plants will clean indoor air? At a minimum, one plant for every 100 ft of living space will efficiently help purify indoor air pollution. Of course, more is always better. Because they're so good for us, it just makes sense to share our homes with hardworking house plants.